Metro Property Development has secured another prime development site in Melbourne’s popular inner-west, with an acquisition at Maidstone, a suburb undergoing significant transformation. The 2,500m2 infill site, located on Emu Street, is located 8km from Melbourne’s CBD with Metro planning to build 15 to 20 luxury townhomes similar to its sold-out Highbury Townhomes at West Footscray. 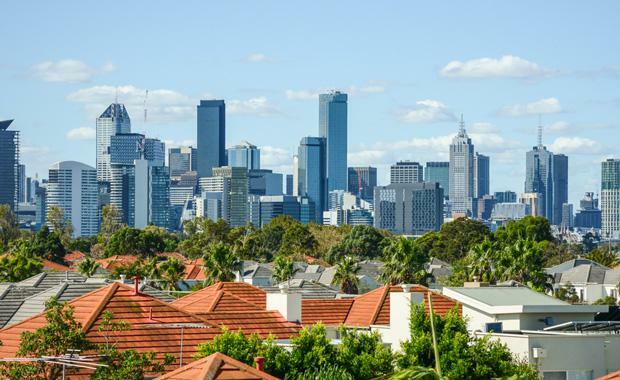 Metro State Manager - Victoria, David Steele, said the site was smaller than its Highbury Townhomes development but provided a good opportunity to continue the company’s growth in Melbourne’s inner-west. “The recent acquisition of the Emu Street site provides Metro with excellent momentum in Melbourne’s inner-western suburbs, which are providing a popular choice with young professionals looking for affordable luxury close to the city,” Mr Steele said. “Our Highbury Townhomes, located in neighbouring West Footscray and currently under construction, sold out in record time and we have a number of buyers who are still very keen to own property in the area.